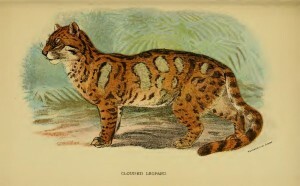 The leopard has lost as much as 75% of its historic range. They once occupied a vast range of approximately 35 million square kilometres throughout Africa, Asia and the Middle East. A new study has been published, in the journal PeerJ, which is the first attempt at a comprehensive analysis of the status of one of the world’s most iconic mammals – the leopard. 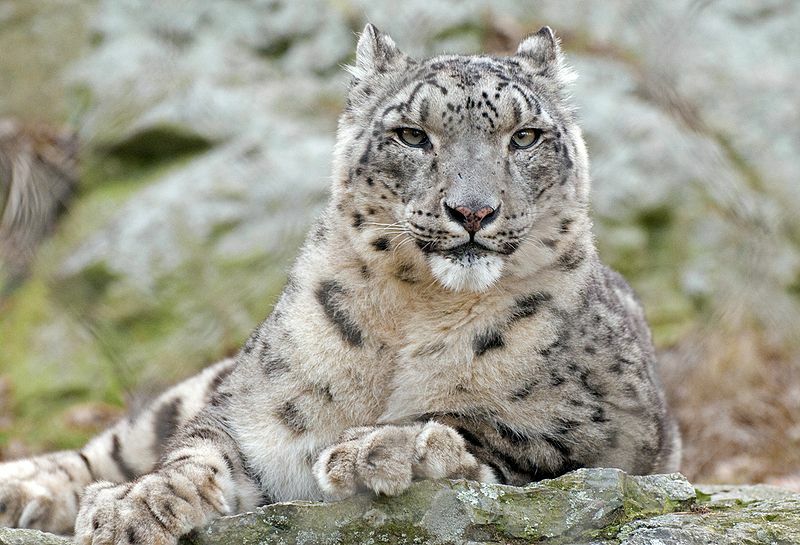 It covered the species’ entire range and included all nine subspecies, and was carried out by a number of partners, including Panthera, the Zoological Society of London (ZSL) and the IUCN Cat Specialist Group. The findings document a worrying decline – the leopard has lost as much as 75% of its historic range. Leopards once occupied a vast range of approximately 35 million square kilometres throughout Africa, Asia and the Middle East. Yet today they are restricted to around 8.5 million square kilometres. 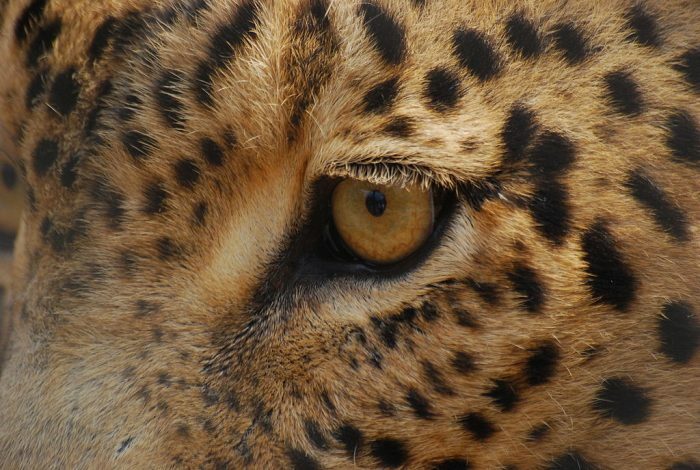 The results confirm suspicions of conservationists that, although the entire species is not yet in as dangerous a predicament as some other big cats, leopards are facing a multitude of growing threats in the wild. Three subspecies have already been almost completely wiped out. Leopards in Africa face considerable threats, especially in North and West Africa, but the research also found that leopards have almost completely disappeared from several regions across Asia, such as the Arabian Peninsula and vast areas of their former range in China and Southeast Asia. The amount of habitat in each of these regions has declined by nearly 98%. “Leopards’ secretive nature, coupled with the occasional, brazen appearance of individual animals within megacities like Mumbai and Johannesburg, perpetuates the misconception that these big cats continue to thrive in the wild – when actually our study underlies the fact that they are increasingly threatened,” said Luke Dollar, co-author and program director of the National Geographic Society’s Big Cats Initiative. Leopards are able to survive in human-dominated landscapes, as long as they have sufficient cover, access to wild prey and tolerance from local people. However, increasing quantities of habitat are being converted to farmland and native herbivores are being replaced with livestock to cater for escalating human populations. These factors, combined with conflict with livestock owners, the illegal trade in leopard body parts and legal trophy hunting, are contributing to the leopard’s decline. 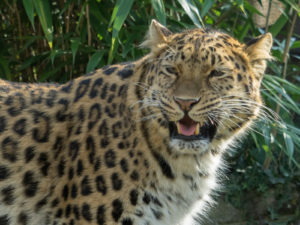 Infection with canine distemper virus has joined the long list of threats to the endangered Amur leopard, with the first documented case having been identified in a 2 year old female.